A Division Bench of Madras High Court on Tuesday directed the Union Home Ministry to deliberate upon conferment of Bharat Ratna on Netaji Subhash Chandra Bose. It has directed the Centre to pass an order within 8 weeks. The Bench, comprising Justice M.M. Sundresh and Justice S. Vimala was hearing a PIL filed by K.K. Ramesh, managing trustee of Tamil Nadu Centre for Public Interest Litigation. 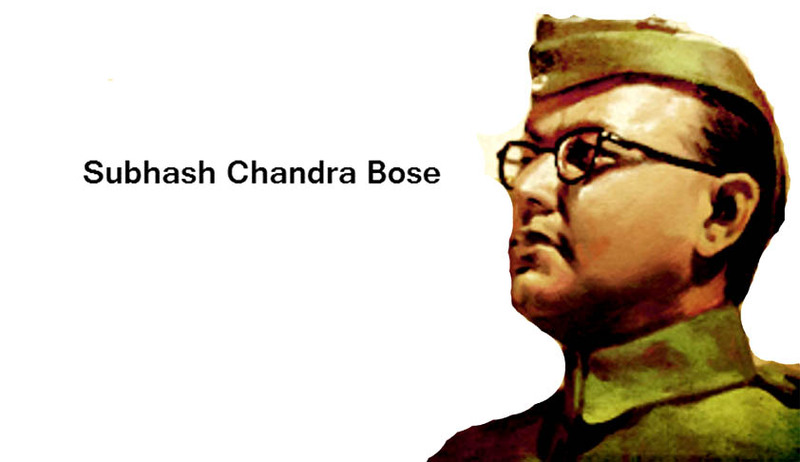 It had also been prayed that Netaji’s birth anniversary, January 23rd be declared as a public holiday. A memorial hall and museum was also prayed to be built in New Delhi and other capitals of all States of India. The Petitioner had contended that “every Indian citizen wants to honour Subhas Chandra Bose and no one should forget the sacrifice of the great freedom fighter”. He claimed to have made a representation to the Union Home Secretary in this regard, and had approached the High Court due to lack of a response.